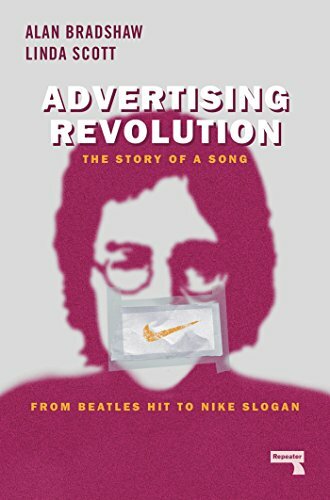 The story of "Revolution" by the Beatles, from its origin as a protest song of the 1960s, to it becoming the musical backdrop for one of the most famous, influential, and controversial adverts of all time. In 1987, Nike released their new sixty-second commercial for Air shoes—and changed the face of the advertising industry. Set to the song “Revolution” by the Beatles, the commercial was the first and only advert ever to feature an original recording of the FaUb Four. It sparked a chain of events that would transform the art of branding, the sanctity of pop music, the perception of advertisers in popular culture, and John Lennon’s place in the leftist imagination.